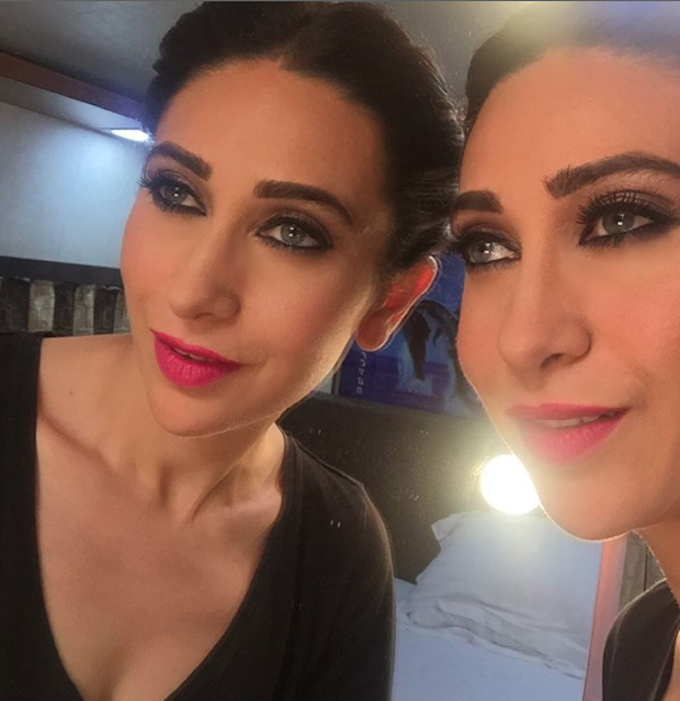 Drooling over Karishma Kapoor’s smokey eyes? Here is a mini tutorial on how to achieve it for brown eyes! At a recent event, Bollywood diva and yummy mummy Karishma Kapoor was noticed as a sultry star. And this was all because of the beautiful smokey eye makeup she flaunted. 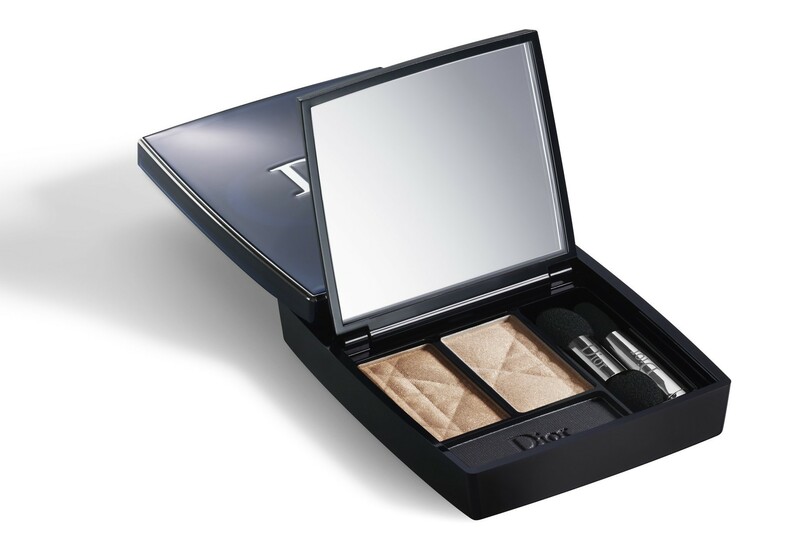 Now if you have brown eyes and was wondering if the smokey eye do would suit you, our answer would be Why not? Here is a mini tutorial, which states in five simple steps how to attain Karishma Kapoor’s smokey eyes. Check it out! To begin with, for the inner corner of the eyes, and for the brow bone, we would use a light color to highlight that part of the eyes. We would look at ivory shades or peach for the same, which would open the area and make it look nice too. Use an applicator brush to gently dab under the brow bone and the inner corner of the eyes with the shade you choose. 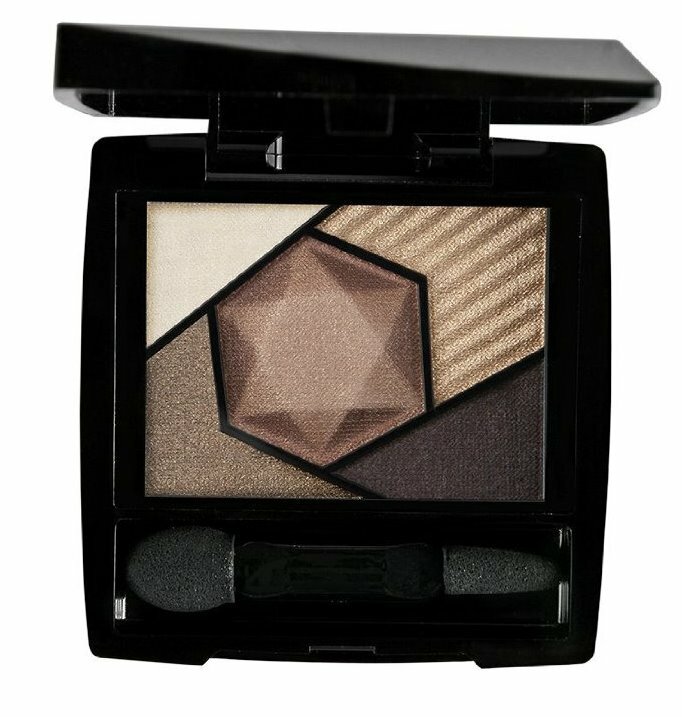 We want the eyes to pop out a little more, because going forward the neutral toned brown shades we would use would be a little dark and constrict the shape of the eyes, which is why a soft brown shade would be used for the crease area of the lids. Don’t touch the inner corner though or the brow bone. Start from the crease to the outer corner of the eyes, and stop right there forming a soft inverted V shape. From the mid section of the eyes, with the help of a darker brown shade, draw a dark V shape to the outer corner of the eyes and culminate at the tip of the outer corner of the lashes of the eyes. 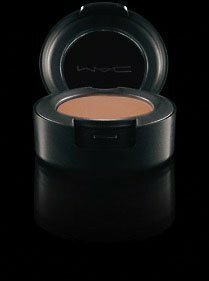 This helps open up the eyes a little more, and with the help of a brush, blend the dark brown shade into the soft brown shade that was used in the previous step. Be very gentle here to create the grainy gradient look, or else it would smudge. 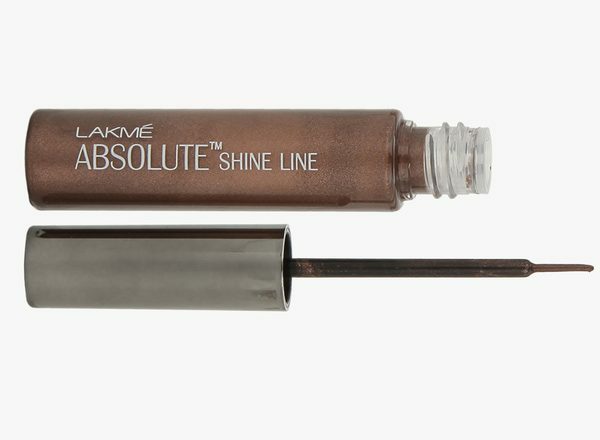 Take the darkest brown eyeliner possible, and rim the top lash line as well as the inner rim of the eyes as well. With the help of an angular brush, smudge the top lash line into the lids where the soft brown color is for a smudgy sultry look to come through, and do not touch the inner rim of the eyes yet. Be patient with this step. Take breaks after every second if need be, so as to not over do it. Make the lashes bold and curled, by first curling the lashes with a teaspoon or an eyelash curler, and then applying three strokes of very dark mascara. To make the lashes very pronounced, you may dip the spool of the mascara stick into a cotton ball and then dip the same into the mascara tube. Apply the mascara now with cotton fibers on it, so that they create longer lashes and darker ones too. Here you have the best smokey eyed look for brown eyes, just as Karishma Kapoor flaunts. And it was so easy, wasn’t it? If you need more help, do write in and we shall provide you with hacks to attain the same in less than ten minutes or maybe lesser.